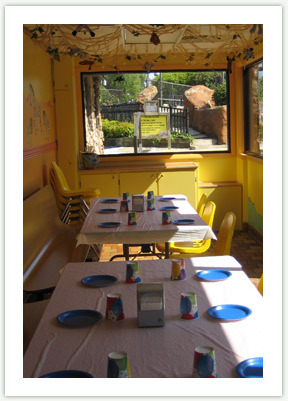 We offer a great birthday party option for the children in your family! Please note, a $100 non-refundable deposit is required when booking a party. A 15% gratuity will be added to the bill. Sorry, no checks. All major credit cards accepted. You may bring your own cake or cupcakes - no other outside food or beverage allowed. 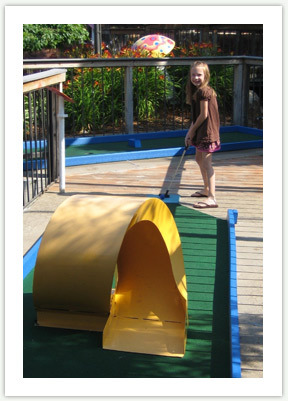 Children must be supervised by an adult at all times.